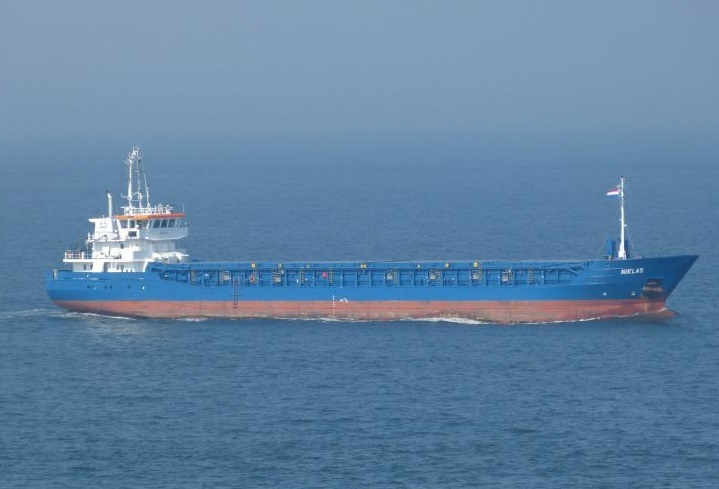 The general cargo ship Niklas collided with dolphin at the approach to Marina Hornwerft in Wolgast, Germany. The vessel was en route from Swinoujscie, but due to human mistake rammed a dolphin, which knocked down at the water line. The ship Niklas did not suffered damages during the accident and successfully docked at Wolgast shortly after the accident. 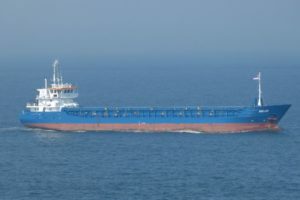 The accident was reported to local authorities about two days later and vessel will be sentenced by 15,000 EUR. The local authorities initiated investigation for the root cause of the accident. In particular, the fact that the ship was lying on the Wartenalben for two days after the incident and did not report any damage, confirm the suspicion. There were no reported damages, injuries and water pollution. The investigation is under way and the fine will be applied to shipowner shortly after the inquiry completion. The traffic at the area was not affected from the accident. The general cargo ship Niklas (IMO: 9582855) has overall length of 87.00 m, moulded beam of 12.00 m and maximum draft of 4.00 m. The deadweight of the ship is 3,657 DWT and the gross tonnage is 2,452 GRT. The freighter was built in 2010 by Slovenske Lodenice in their shipyard in Komarno, Slovakia. The vessel is operating under the flag of Antigua and Barbuda.